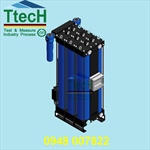 *If dryer is supplied without inlet filter compressed air class1 (ISO 8753-1) for solid particles and oil should be provided to the inlet of the dryer. 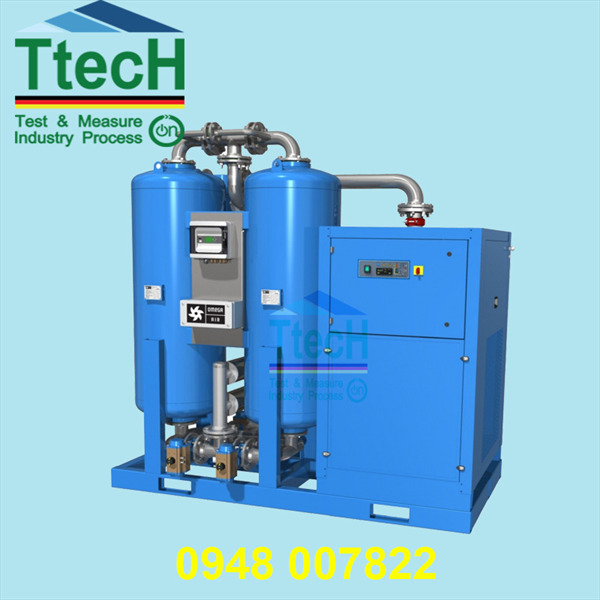 **Purge air consumption is related with inlet temperature to the adsorption dryer (outlet temperature from refrigerant dryer). 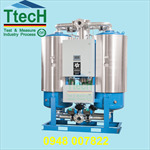 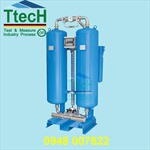 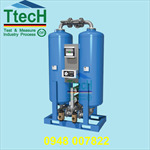 Typically inlet temperature to adsorption dryer is 10 °C lower then inlet temperature to refrigerant dryer. 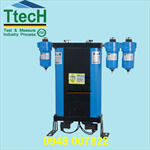 In case inlet temperature to refrigerant dryer is lower than 35 °C demand for purge air increases.